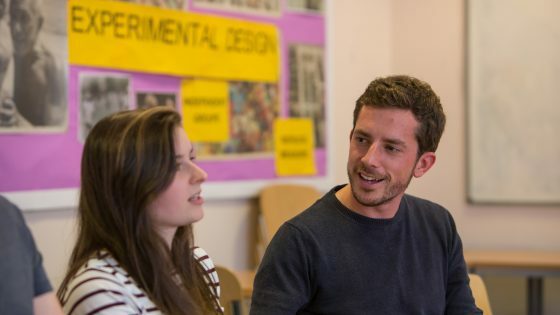 The Advanced Business is for learners who are interested in learning about the business sector alongside other fields of study, with a view to progressing to a wide range of higher education courses. 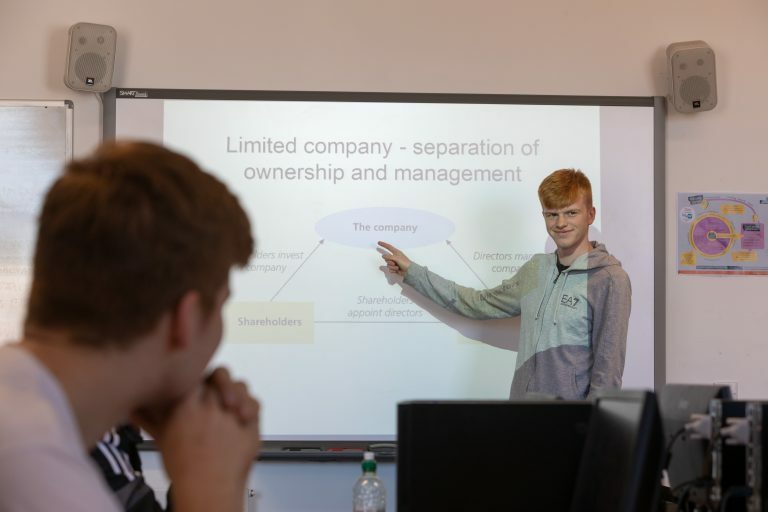 In year 1, you will complete the BTEC Extended Certificate in Business, and in Year 2 you will be able to top-up to the BTEC Diploma in Business. Learning will take place through theoretical and practical study and you will interact with local businesses via presentations, visits and project work. Upon completion of the programme you could consider employment, an Apprenticeship, or progression on to the Foundation Degree in Business at University Centre South Devon.